A treatment feels like a wonderful glowing radiance that flows through and around you. 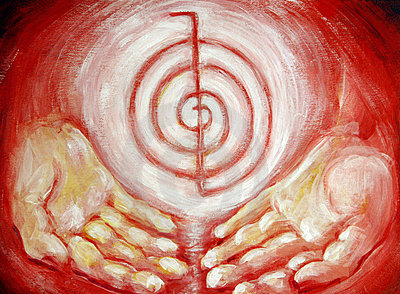 Reiki treats the whole person including body, emotions, mind and spirit creating many beneficial effects that include relaxation and feelings of peace, security and well being. Specific vibrations and sounds produced by tuning forks, which are aligned with the optimal vibrational frequency of each Chakra, help to clear the body, mind, and emotions of stagnant, disharmonious, and unwanted energies. Once these disharmonious energies are cleared, the Chakras will begin to vibrate at their natural frequency, easily communicate with one another, and help to produce a state of overall balance, clarity, health, and well being throughout the mind, body, emotions, and spirit.